The Teacher Trainer Ltd. is registered with the UK Register of Learning Providers. Highfield Awarding Body for Compliance has established a worldwide reputation for both listening and responding to their Centres. They understand that all business models are different, and work with their Centres to help them grow their business and maximise the effectiveness of their training delivery. They currently work with thousands of Centres including governments, colleges, councils, household brand names and both large and small training providers across the globe, and have achieved a staggering year-on-year growth. TQUK is one of the newest and most dynamic UK awarding organisations recognised by Ofqual and the Welsh Government. They provide qualifications that meet the needs of learners and employers. Their flexible and responsive approach to qualification development means they can work with us to get the very best offer for our learners. Their centres get professional, friendly and dedicated account managers, subject sector experts available five days a week, access to an online management suite customised to their TQUK offer, and a 48 hour certificate turnaround. Combine this with their world class customer service, competitive pricing and innovative attitude, and we think there’s every reason to work with them! 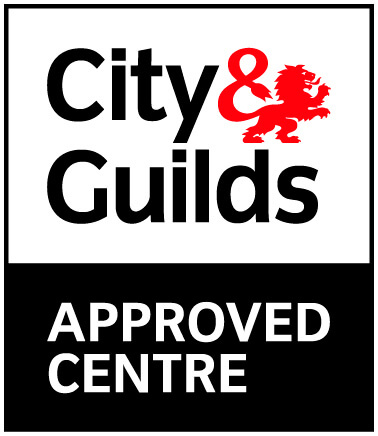 City & Guilds creates relevant qualifications that help people gain the skills that employers value. Their qualifications and flexible learning options enable people to unlock their potential and progress in their careers. They have developed over 500 qualifications in conjunction with key organisations in 28 industries. That’s why they are recognised by employers worldwide. Their qualifications are delivered by colleges, training providers and employers. They are available at all levels, from entry level to the equivalent of a postgraduate degree, and so offer clear pathways to career progressions. Edexcel is the brand name for academic and general qualifications from Pearson, including GCSEs and A levels, as well as some vocational qualifications, including NVQs and Functional Skills.